The thick folding gymnastic mat is a great addition to your home gym and provides you with a comfortable spot to do your floor exercises. 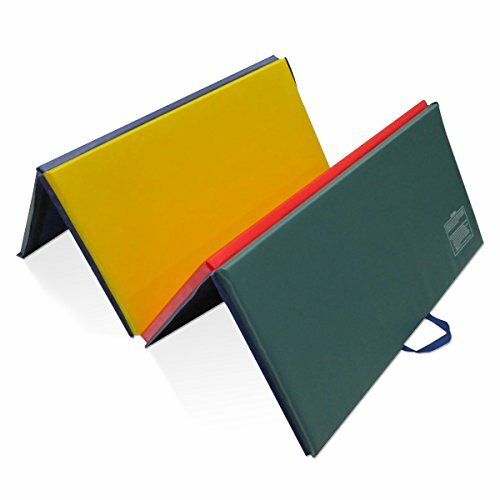 This folding exercise mat is thick and is quite durable. 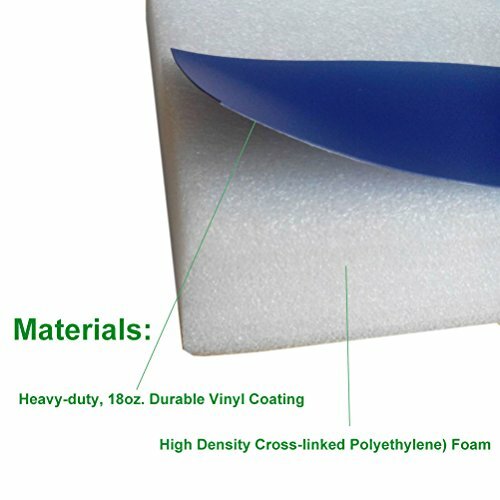 It has a convenient design so that you can fold it and store it when not in use. 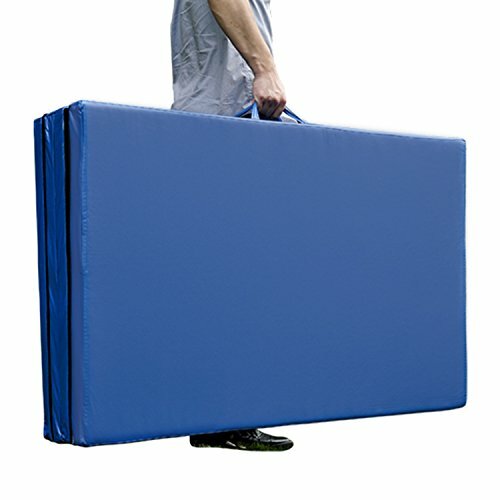 The workout mat also has sewn in handles making it portable and convenient, so you will no longer have trouble transporting the mat to and from gymnastics or sporting. 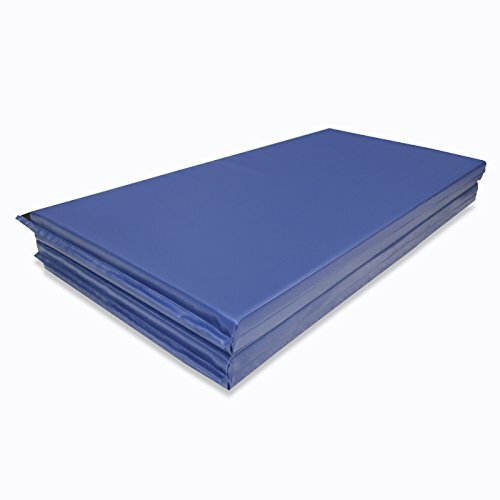 Our exercise mat is covered with vinyl cloth which is non-absorbent and will enable you to clean it easily. 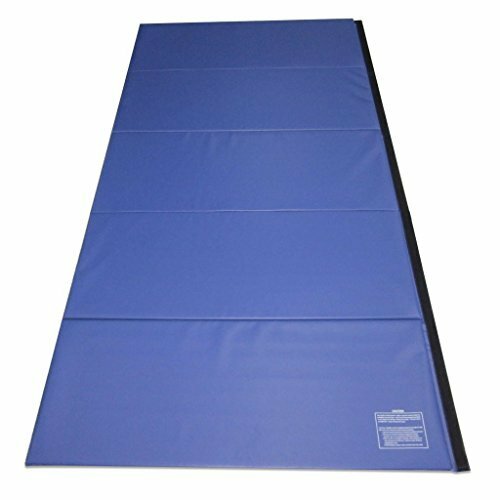 With its ease of use, durability and its non-absorbent technology, this exercise mat is ideal for a great workout. 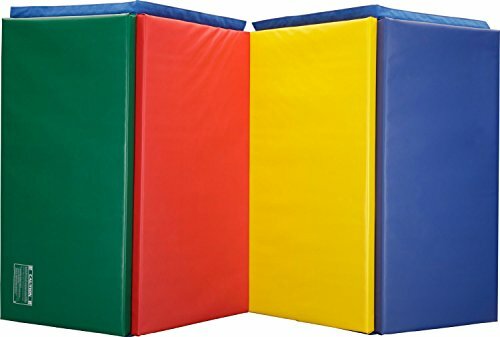 Buy Greatgymats Gymnastics Mats for Tumbling,Gym Mat Large Pannel Folding Gymnastic Tumbling Mat for Kids 2″ and 4″ Thick Folding Fitness Yoga Exercise Mat Lightweight Home (Multiple Sizes/Colors) at Discounted Prices ✓ FREE DELIVERY possible on eligible purchases. 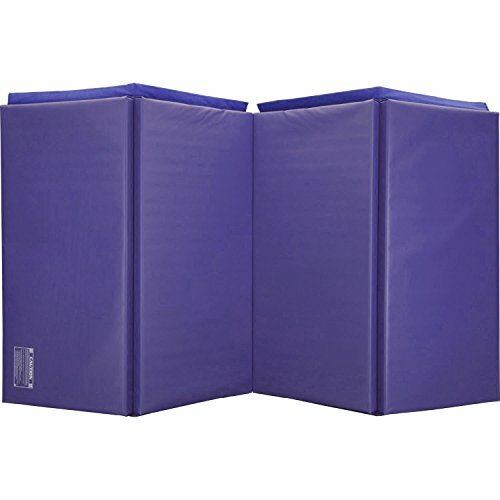 The folding gym exercise mat is excellent for gymnastics, tumbling, martial arts, yoga, parkour, pilates, stretching and other general exercise programs. Can be use at home or school. It's a good idea to make it as a birthday or holiday gift for preschool kids and students. 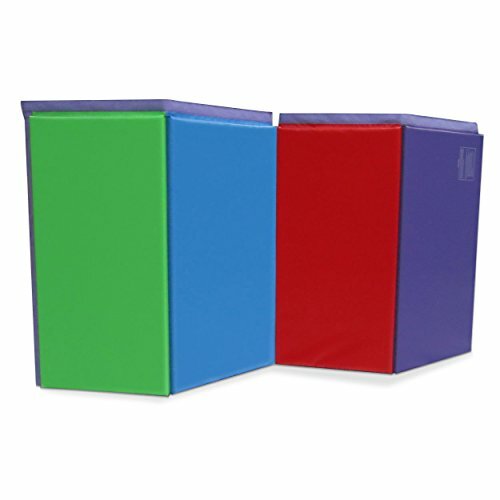 This gym exercise mat can be folded into 1 section for easy carry and storage with hook and loop fasteners.